When the witch tries to remove the ruby slippers, and we see fire, it's actually apple juice sped up very quickly on film. Judy Garland's dress was actually pink, not white, because it was easier to film. 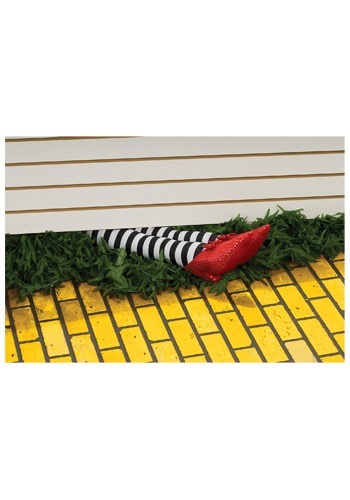 For your own trip to Oz, don't forget a pair of these wicked witch prop legs. 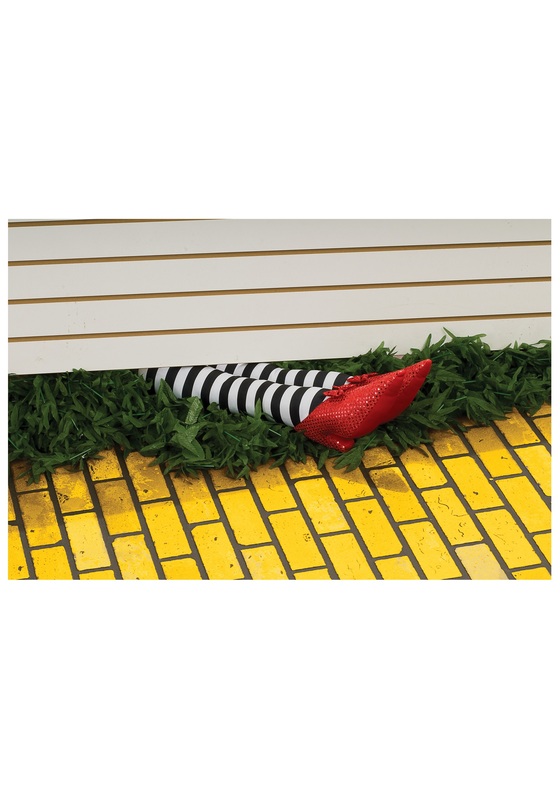 They're a fun and authentic-looking prop that will add a fun detail to any party or stage production.